When you're ready and need a workforce, so are we. Established in January, 2016, ReadyForce Personnel was formed to provide dynamic and flexible recruitment and labour hire solutions to suit our clients’ operational requirements. Whether it is a short term labour requirement, niche skill or professional qualification you require, Our team is dedicated to finding the best fit for your business. Our leadership team has extensive experience in the Labour Hire and Professional Recruitment Industry as well as accomplished professional backgrounds and networks within the retail, FMCG, wholesale, facilities management and construction industries. Both directors are heavily involved in the strategic and operational management of the company and draw on this experience to drive the business forward by ensuring ReadyForce Personnel is front of mind with our clients. We provide local employers with qualified, experienced and reliable staff for the ever changing economic landscape. 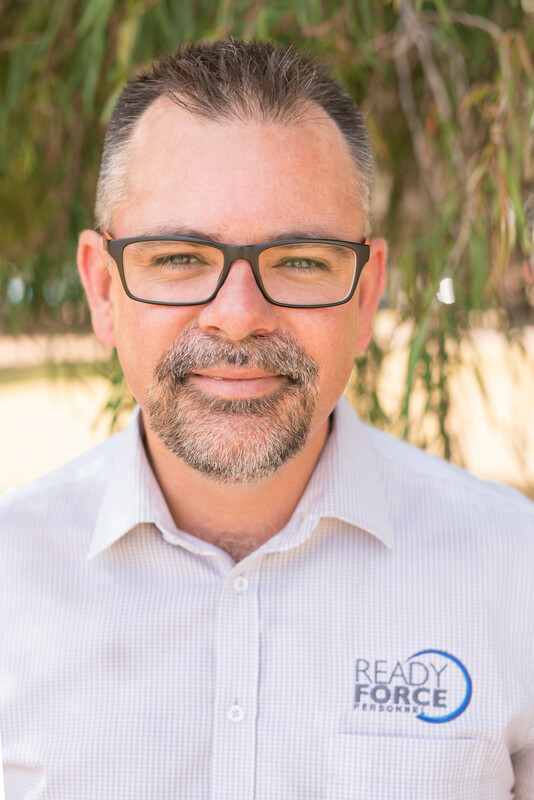 With offices in Bunbury and Rockingham, ReadyForce Personnel is well positioned to service the growing Southwest, Peel and Metropolitan economies with high quality personnel for both local and remote roles. We have strong relationships with many of the regions premier employers and continue to build on new networks and links across the state, further establishing our company as an employer and supplier of choice. We are focused on building an efficient and dynamic organisation, able to handle all facets of our clients’ Human Resources, Industrial Relations and Operational requirements. Our focus on quality and accountability is reflected by our excellent Health and Safety record and our uncompromising approach to our recruitment processes ensure our candidates are qualified, experienced and fit for work. Our internal systems and procedures have been designed to be dynamic, efficient and transparent. ReadyForce Personnel prides itself on being operationally agile, with all internal employees having access to our cloud based systems from any secure internet connection. This ensures our clients’ needs are met in a timely manner and that our employees feel motivated, empowered, yet accountable in the success of the company. 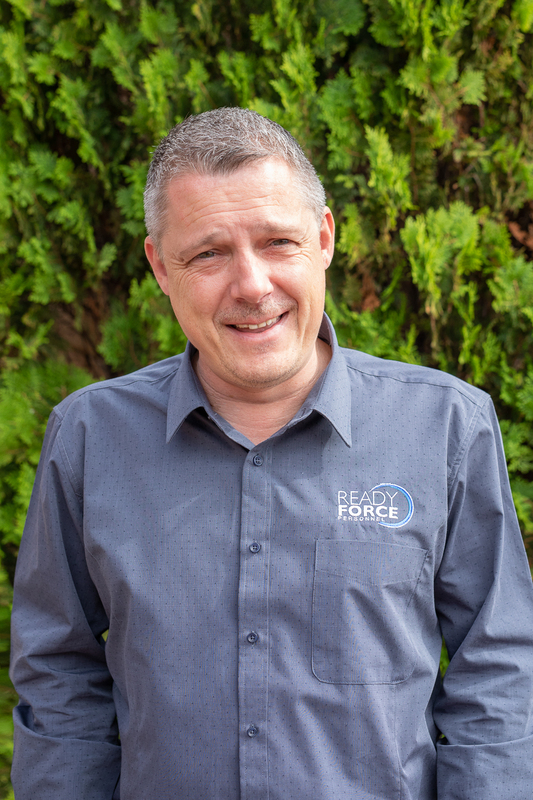 ReadyForce Personnel has positioned itself in the market as a niche supplier of Professional Recruitment and Labour Hire Services by concentrating on our clients’ requirements, utilising our extended networks, focussing on our own efficiency and delivering exceptional service and value in a tightening economic environment. Sourcing that key skill, qualification or niche employee has never been more important in the current economic and employment climate. Having the right people designing, leading and delivering projects is critical to the success of your business as industries becomes more competitive. Our dedicated and experienced recruitment team all have large professional networks that not only reach out locally, but extend state-wide, nationally and in some cases internationally, enabling ReadyForce Personnel to source, screen and validate applicants, many of whom may not be actively seeking employment. Our professional recruitment service can be engaged for short term, fixed contract or permanent roles, offering a variety of cost solutions for every role. Flexibility with your workforce has become a necessity in many modern businesses as projects and work practices evolve. We provide our clients with the ability to expand and contract their employee numbers to suit their project timelines and provide skilled, experienced and reliable staff for many short term or long term projects. All of our candidates are interviewed, reference checked and are fit for work, allowing our clients to focus on winning and delivering more work. With solutions for labour hire, fixed term and permanent roles, our team is dedicated to finding a solution to best suit your needs. Dave has worked in the blue collar recruitment industry for the past eleven years and comes from a trades sales background working in the industrial and electrical sectors. Based out of our Rockingham office, he is responsible for the overall running of the business with a focus on sales, teamwork and safety. Dave enjoys fishing, AFL, cricket and spending time with family and friends. Nathan has worked in the blue collar recruitment industry in the south west for the past five years and comes from a strong sales background working in the construction and FMCG sectors. Based out of our Bunbury office, he is responsible operationally for the overall running of the business with a focus on quality, strategic planning and financial performance. Away from work Nathan enjoys spending time with his young family and the occasional stroll around the golf course. 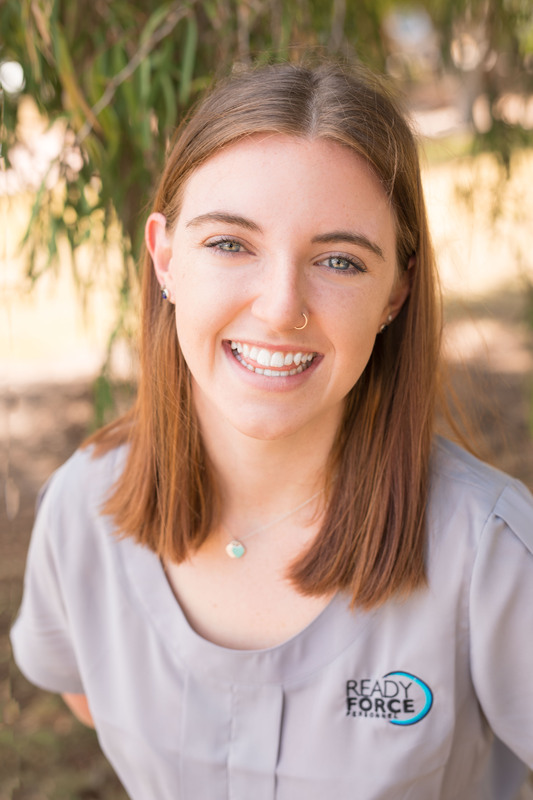 Cathryn has recently joined the ReadyForce team and comes from a strong accounting and finance background having worked across several industries. Based out of our Rockingham office, Cathryn handles all of the company’s payroll and finances as well as assisting the team with recruitment support. Cathryn has two young boys under the age of four which keeps her on her toes away from work. Sean has over 20 years of recruitment experience gained within the UK & Australia. Covering WA, his role is to understand client requirements and deliver results whilst nurturing long term relationships. 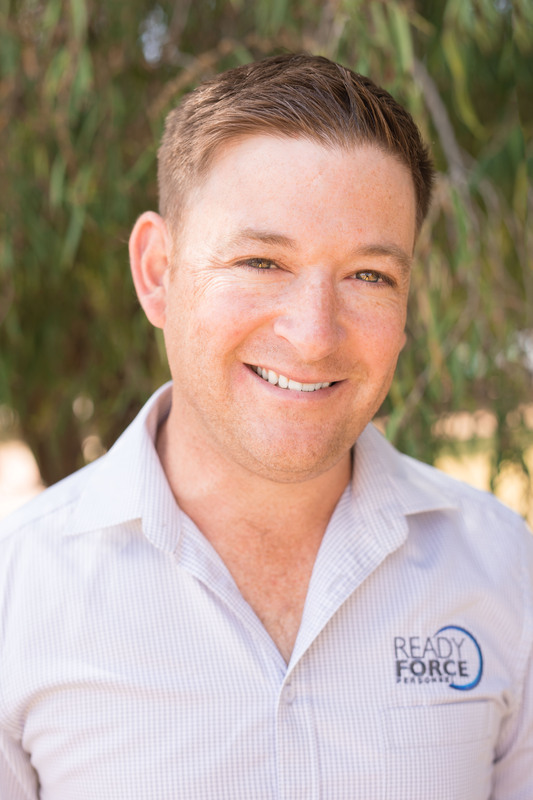 He lived in Karratha for 4 years working as a Deputy Operations Manager on a Chevron rated site and therefore has a strong understanding of safety, client expectations and service delivery. Sean enjoys spending time with family and friends outside work, whilst trying to enjoy the odd game of Golf and supporting his very average English Premier League team. Sasha has been working in the recruitment industry for the past two and a half years and comes from a construction and administration background. 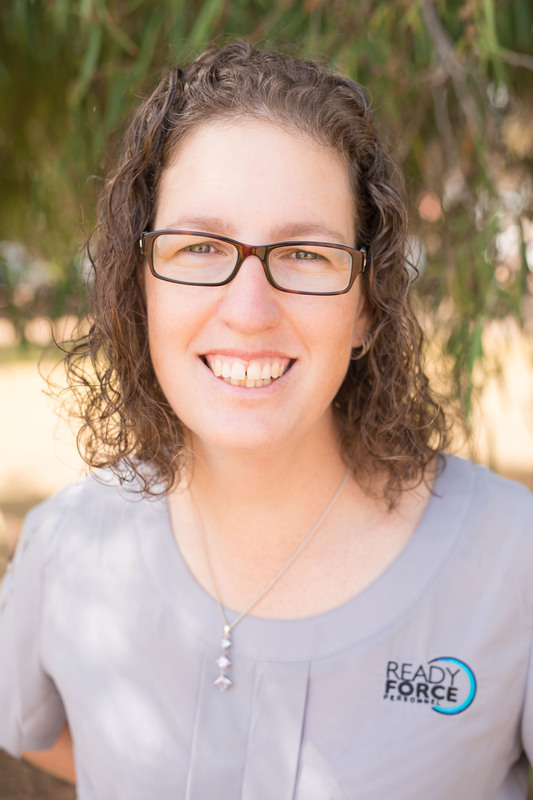 Based in the Rockingham office, she is responsible for the recruitment of industrial personnel across the Perth, Peel and Rockingham areas. Away from work Sasha enjoys spending time with friends and family. 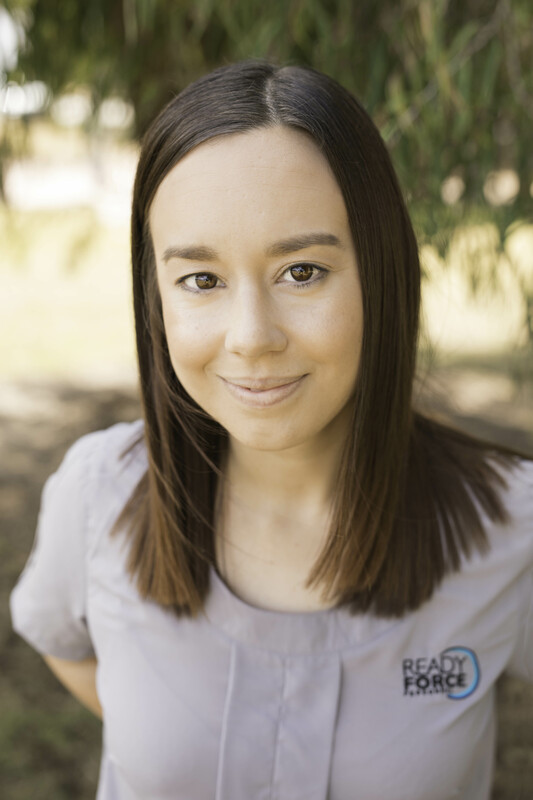 Alison is new to the recruitment industry and is currently carrying out her Certificate IV in Business Administration. She comes from a retail and customer service background and is responsible for all database administration functions for both offices. Outside of work, Alison is a keen dancer and takes pride in renovating her first house. Karina has been working in the recruitment industry for the past 15 years and comes from a mining, construction and administration background. 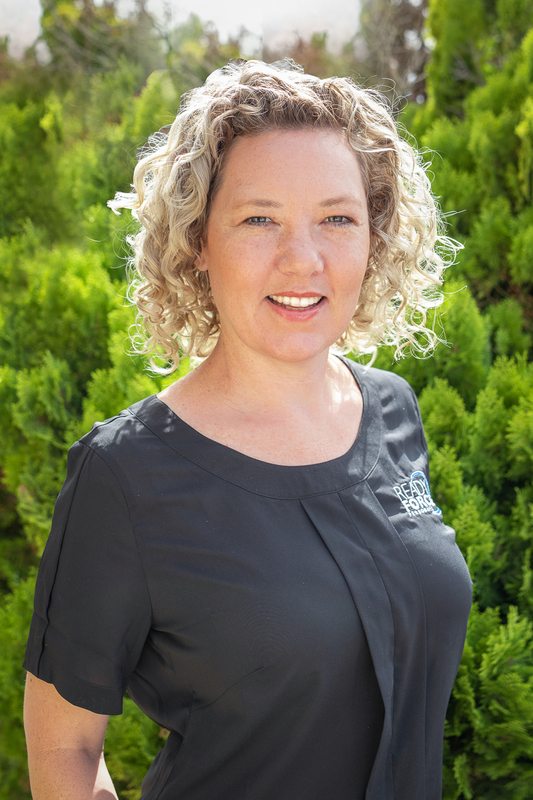 Based in the Bunbury office, she is responsible for the recruitment of personnel across the South West area. When Karina is not at work she enjoys spending time with her young family. At ReadyForce Personnel we are safe, disciplined and reliable. 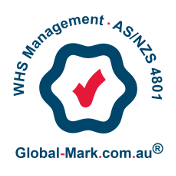 We act on our responsibilities to identify and remove potential and recognised risks to a healthy and safe workplace. ReadyForce Personnel values its employees, contractors, customers and the environment and communities in which we operate and live. We are committed to complying with Health, Safety and Environment (HSE) laws and the voluntary standards to which our organisation subscribes. ReadyForce Personnel is committed to delivering a quality service and employees who understand and value the importance of working safely. 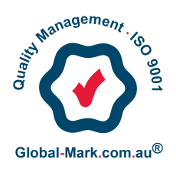 With this in mind we have aligned our quality and safety management systems to international standards ISO 9001:2015 (Quality) and AS/NZS 4801:2001 (Safety) achieving accreditation in both standards in March 2017. Our clients and candidates can be assured our team is working in both an efficient and consistent manner, delivering the highest level of service. Complimented by our internal systems, our team ensures all clients and candidates are HSEQ compliant, thereby reducing risk for both clients, candidates and our company. All candidates must be reference checked, interviewed, inducted, have completed a medical questionnaire and provided a clear Drug & Alcohol screen before being placed with any client. All of this information is captured by our internal databases and safety management system. Prior to any ReadyForce Personnel employee commencing work on a client’s work premises, our HSEQ focus ensures each client is evaluated for safety and the workplace is free from uncontrolled hazards and risks. In consultation with our clients’ HSE team, ReadyForce Personnel will initially complete a Client Safety System Evaluation and a Site Hazard Risk Assessment. The safety evaluation is to ensure we are confident that our employees will be working on a site that operates with safe working procedures and policies and that our incident reporting and hazard reporting procedures are clearly communicated. All information regarding client safety, incidents, hazards, breaches and corrective actions are logged through our Safety Management system and recorded on the candidate and client file within our CRM, providing an effective audit trail for all parties. Copyright © ReadyForce Personnel. All rights reserved. Welcome to the Client & Candidate portals for ReadyForce Personnel.